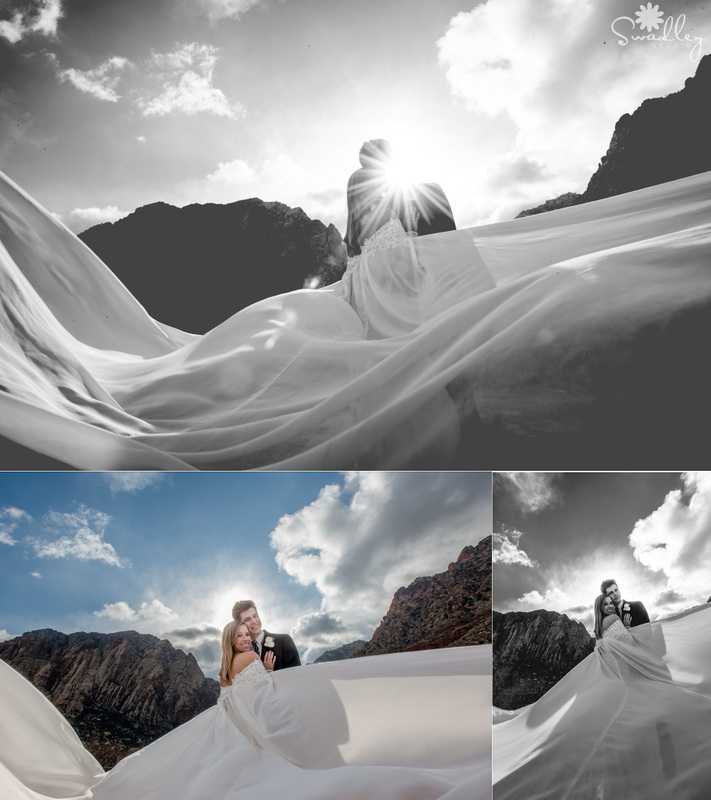 I just returned from Vegas again, and wanted to share a sneak peek at some amazing images! 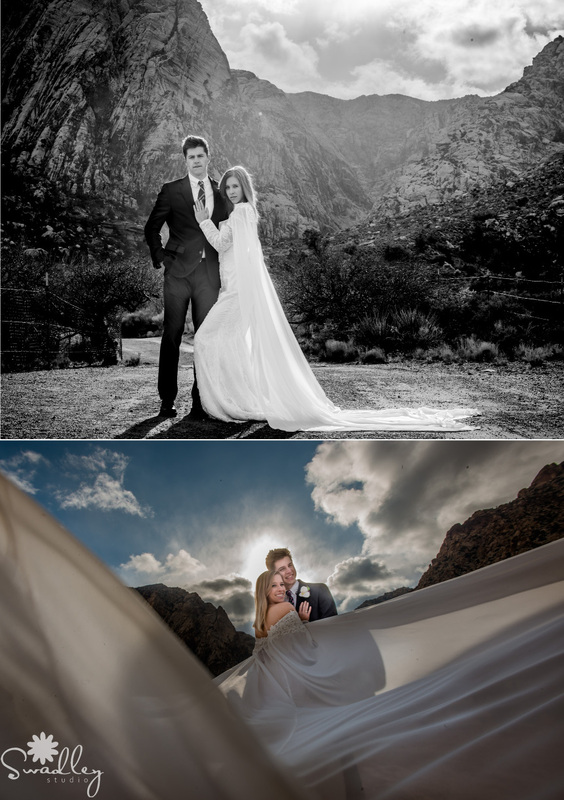 These bride and groom wedding portraits were taken at Red Rock Canyon National Conservation Area. I was in awe at the beauty sitting just outside Las Vegas. 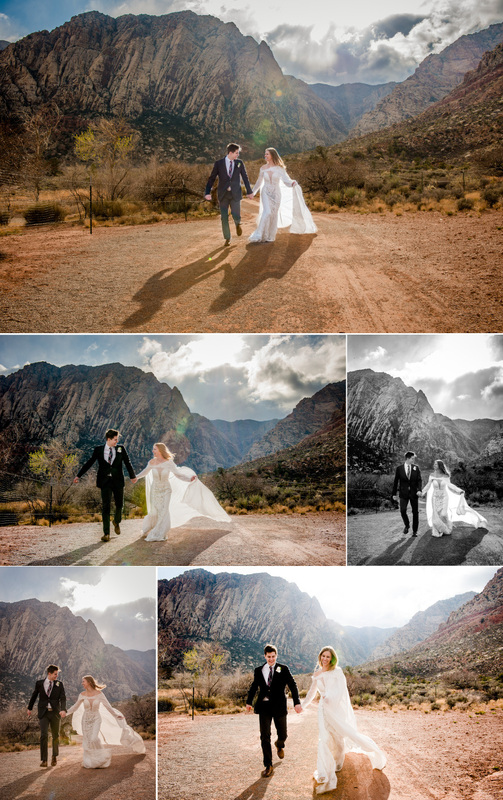 I am definitely going back and taking our family to explore this gorgeous area! Can’t you tell we had SO MUCH FUN?!? !